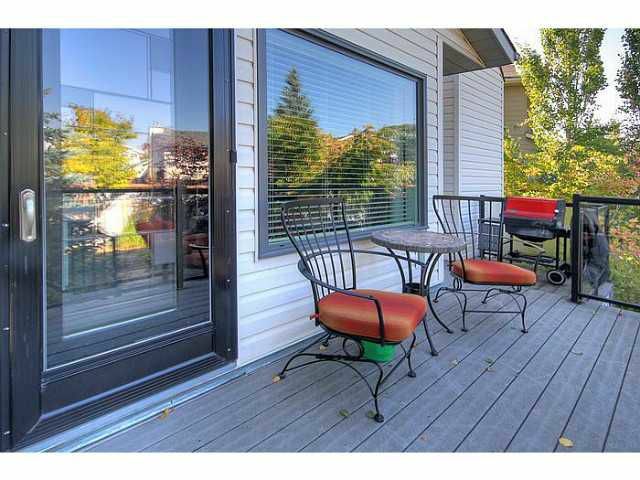 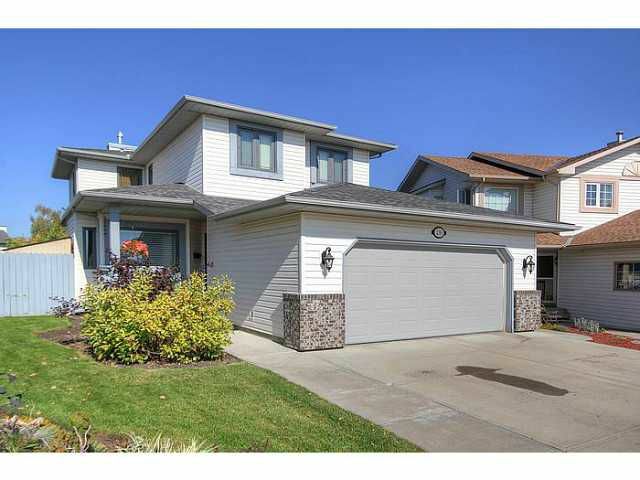 Welcome to 230 Sunvista Court; a beautifully renovated home in a quiet cul-de-sac location in desirable Lake Sundance. 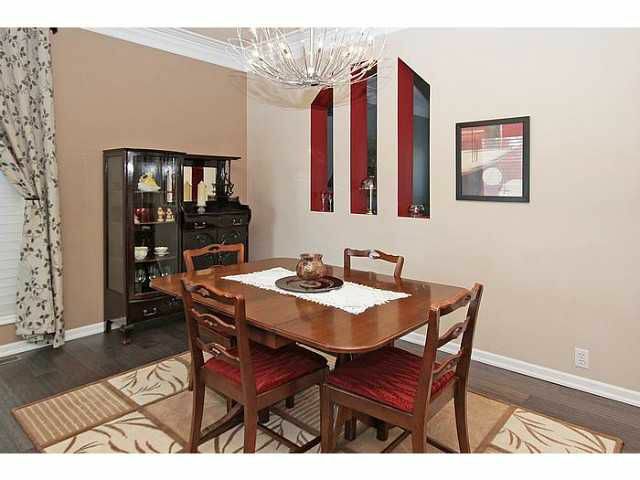 You will be hard pressed to find a property in this community with this many updates & renovations, both inside & out. 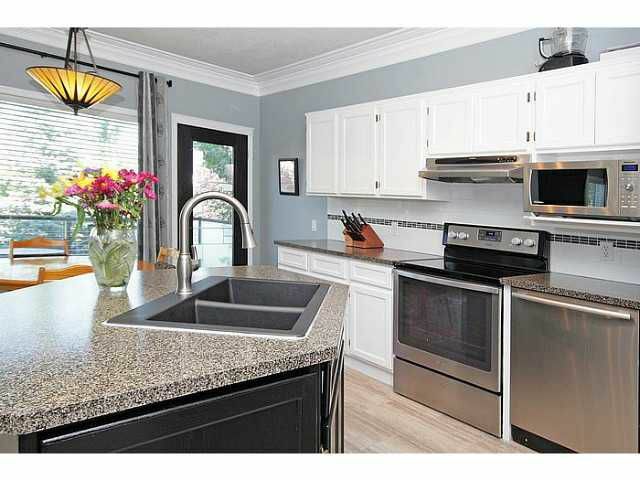 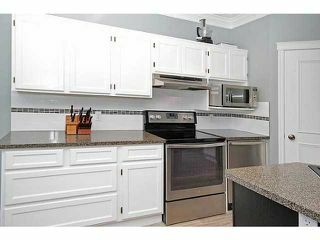 Renovated kitchen with new counters, granite composite sink & stainless steel appliances. 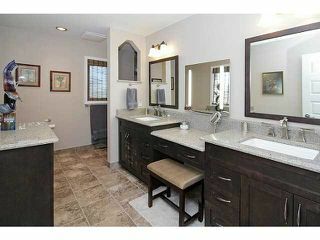 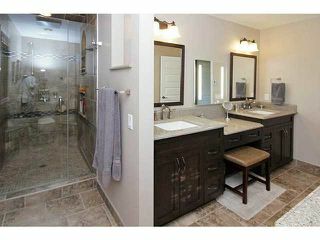 Spa like master ensuite with his/her sinks & walk-in glass shower. 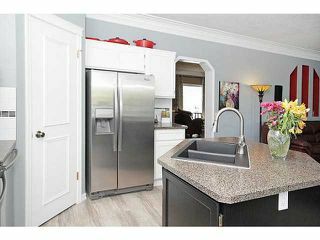 Newer hardwood & carpet throughout, newer noise dampening double pane windows, newer exterior doors & updated baseboards/crown moulding/casings. 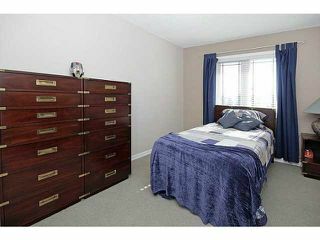 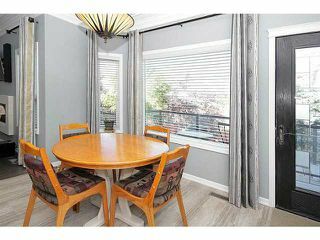 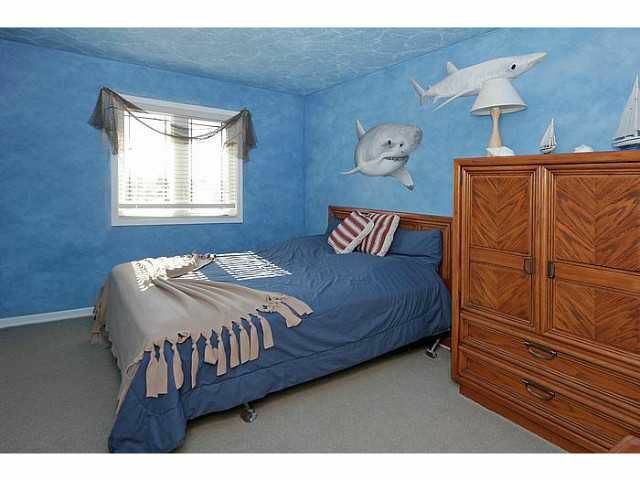 3 good sized bedrooms up; the master having a massive walk-in closet with built-ins. 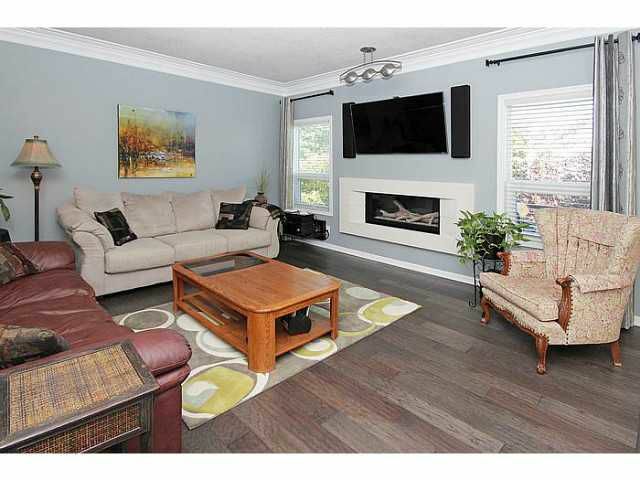 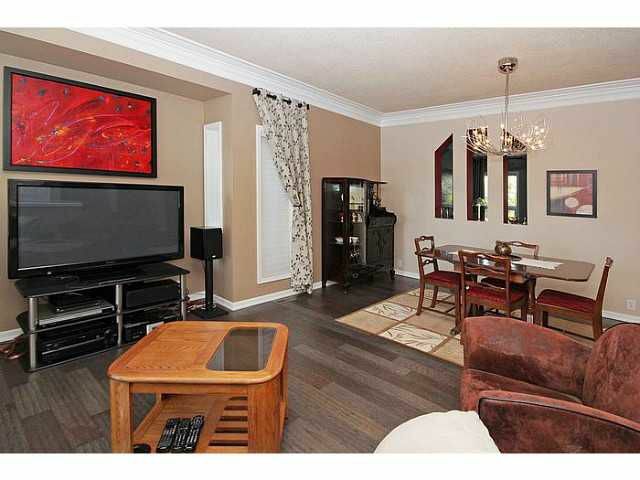 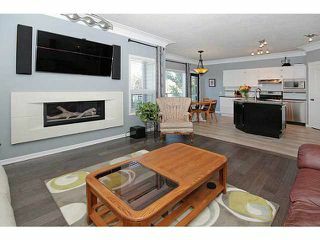 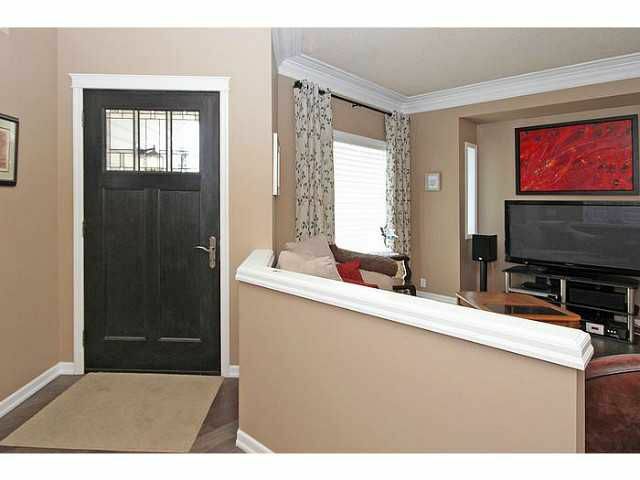 Spacious living room & family room with contemporary fireplace + wired for home theatre. 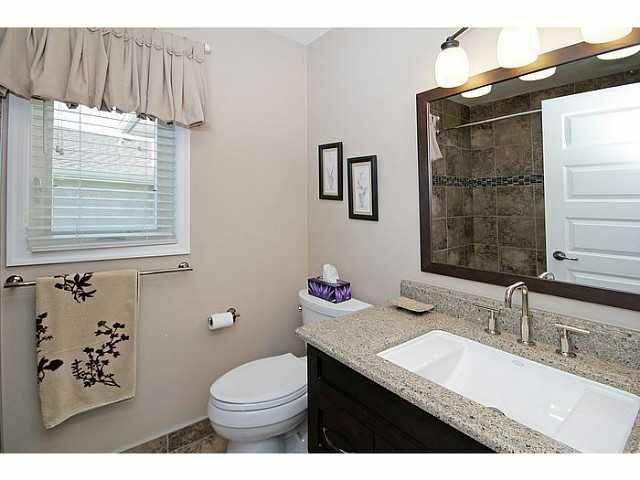 Fully renovated upper 4 pc bath. 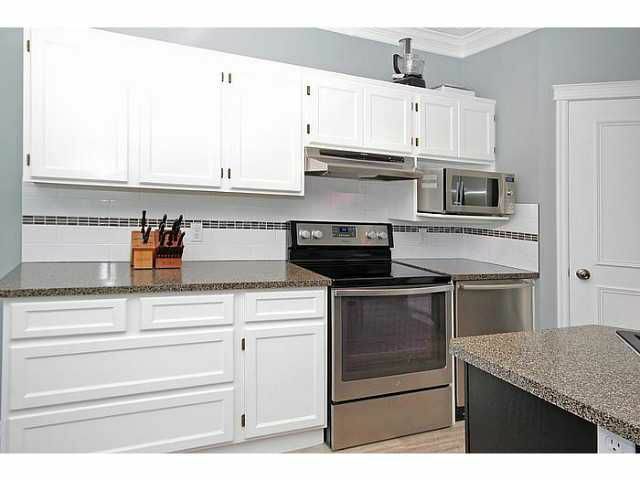 Newer furnace, hot water tank & roof shingles. 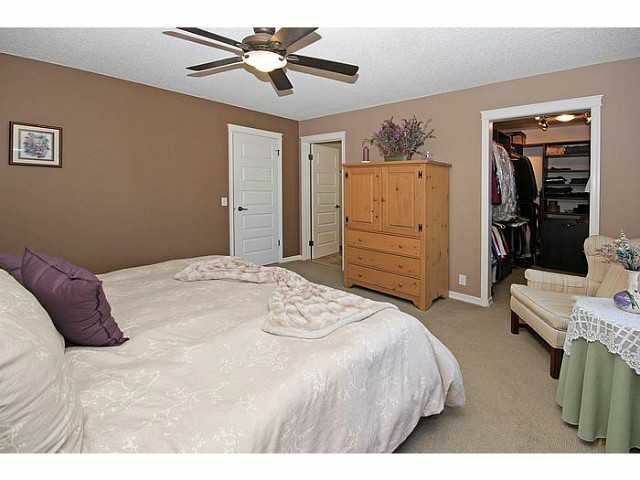 Heated, attached garage. 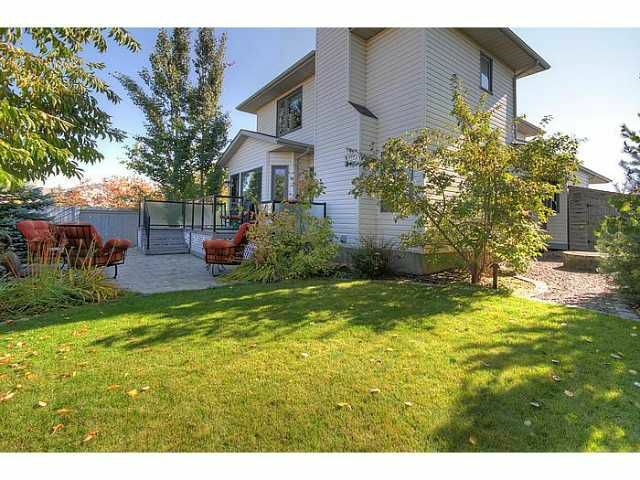 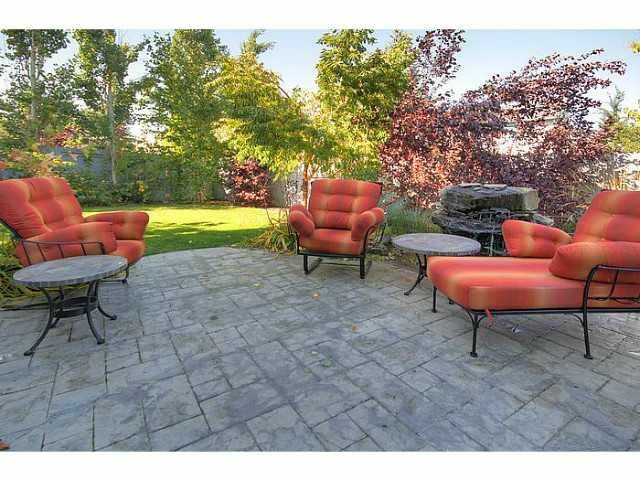 You'll love the professionally landscaped yard with fountain, fire pit, outdoor lighting, gas hook-up, composite deck & underground irrigation. Close to amenities. Enjoy the lake all summer & winter!